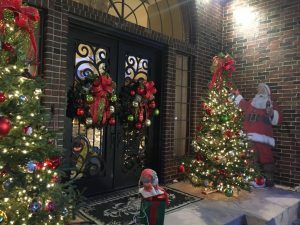 Look at some of our christmas trees beautifully decorated! 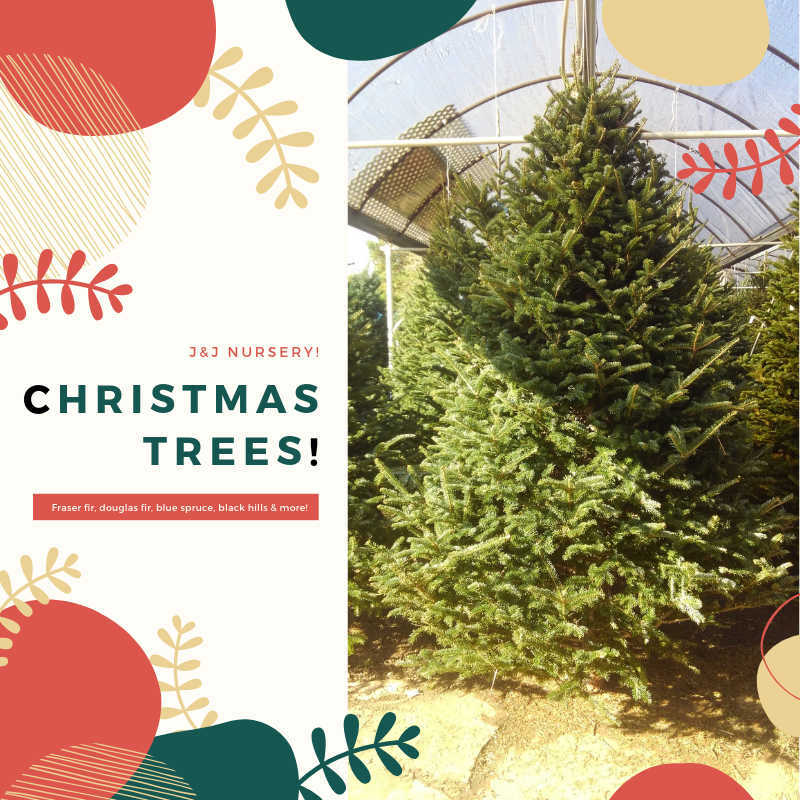 It’s not too late to get yours! 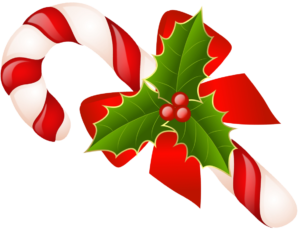 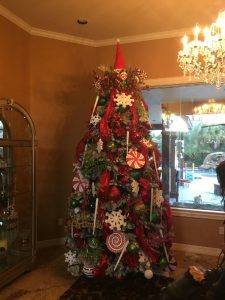 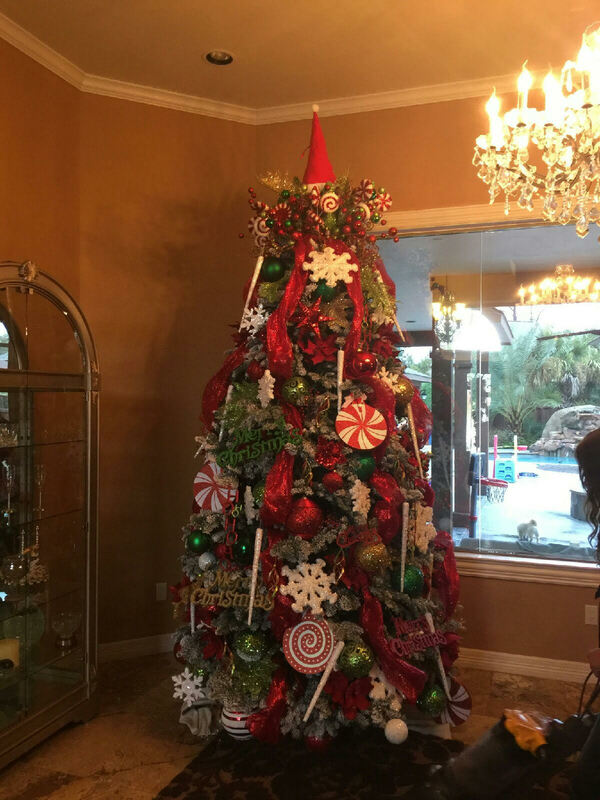 This entry was posted in Christmas Trees and tagged Christmas, Christmas Trees, Decor, Santa on December 6, 2016 by jjsnursery. 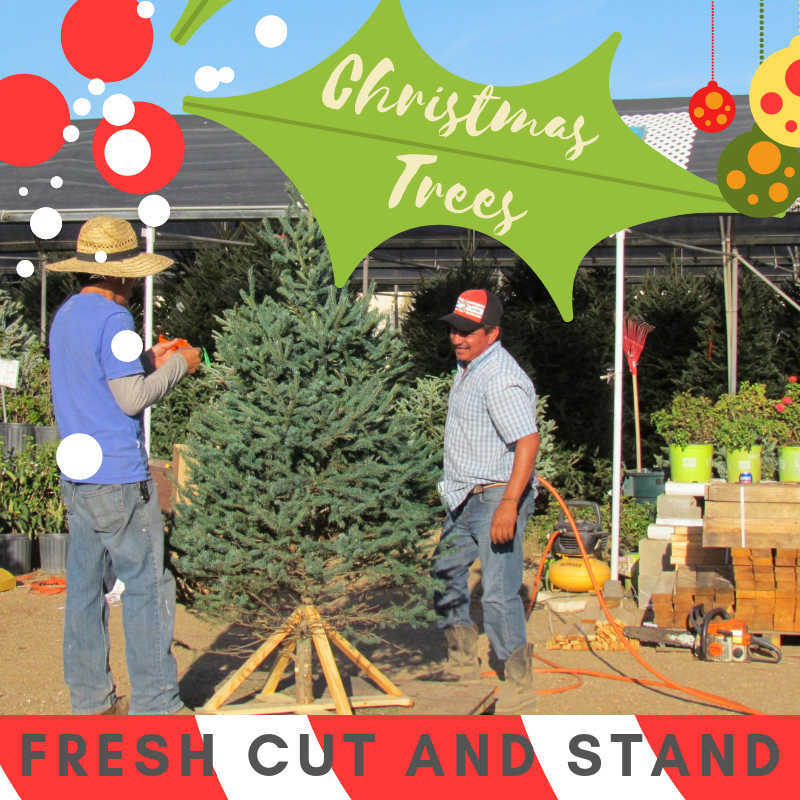 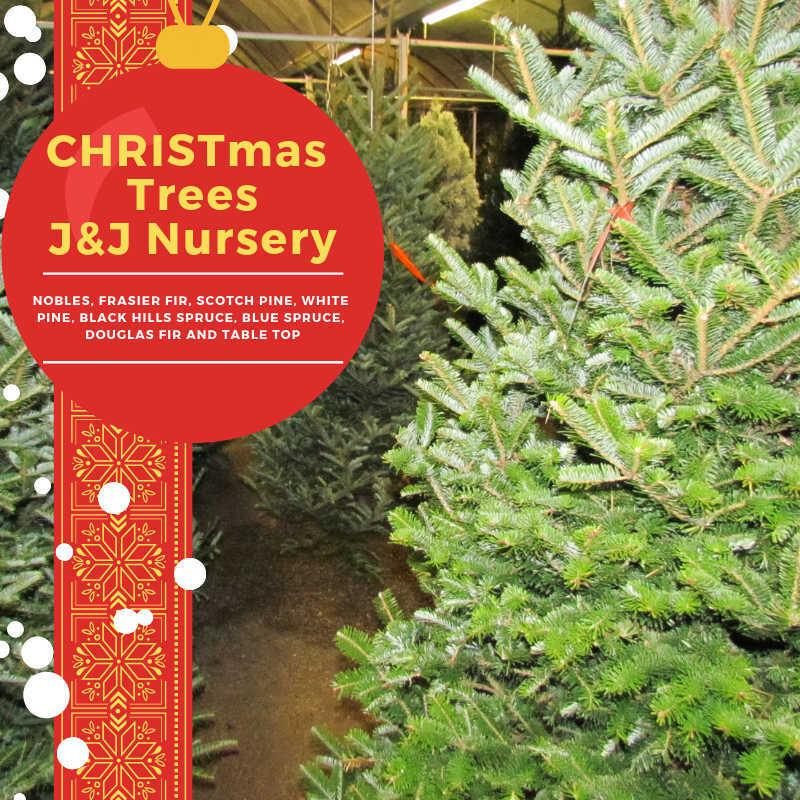 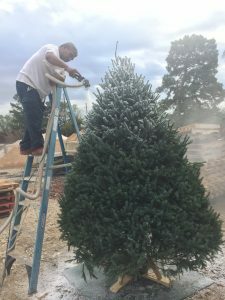 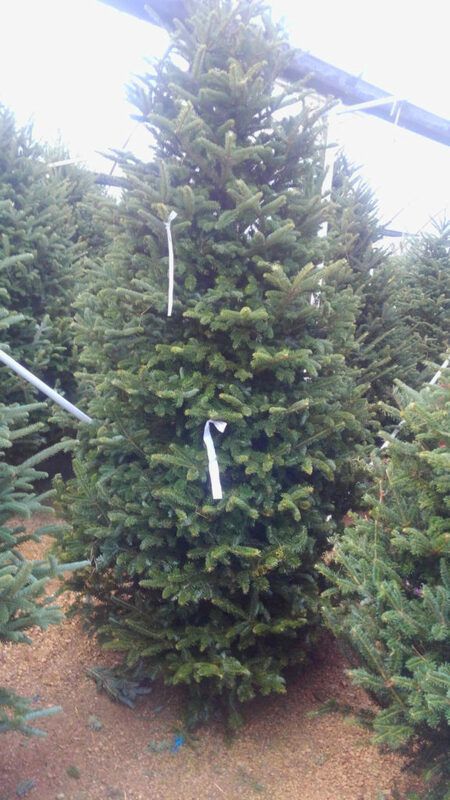 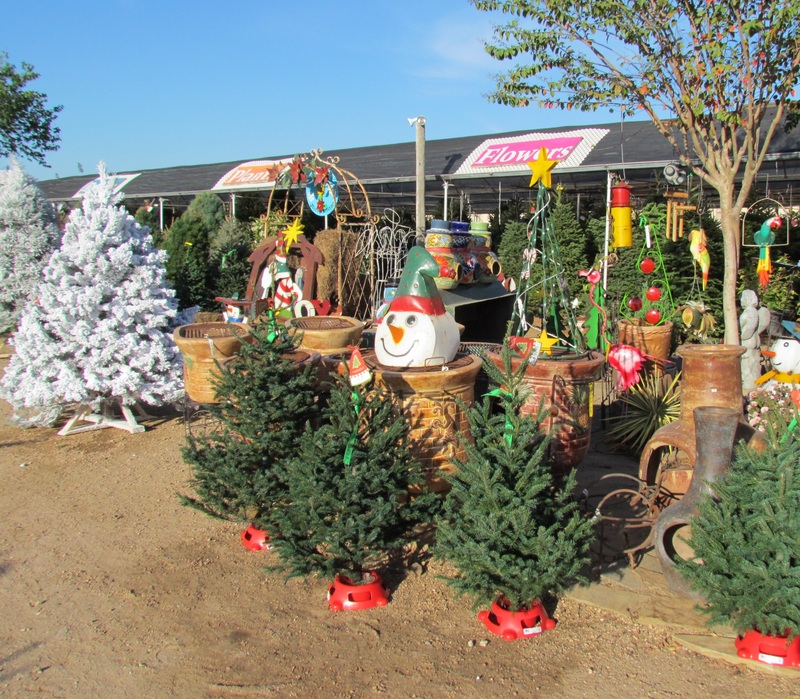 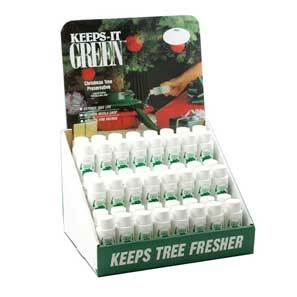 Come in to J & J Nursery and Madison Gardens and choose from our variety of christmas trees and get it FLOCKED! 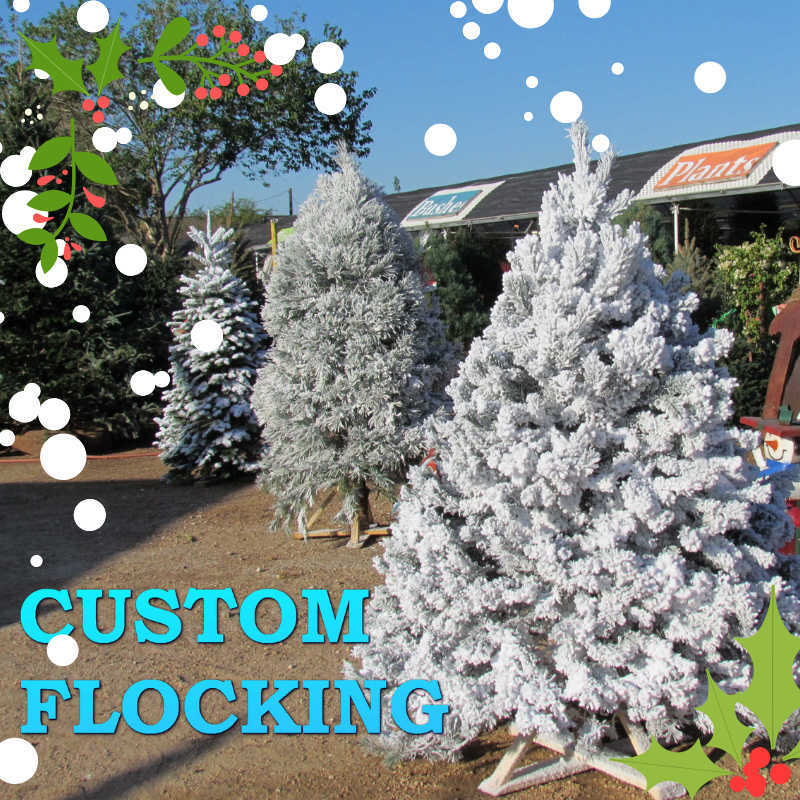 We can FLOCK light, medim, heavy or even extra heavy! 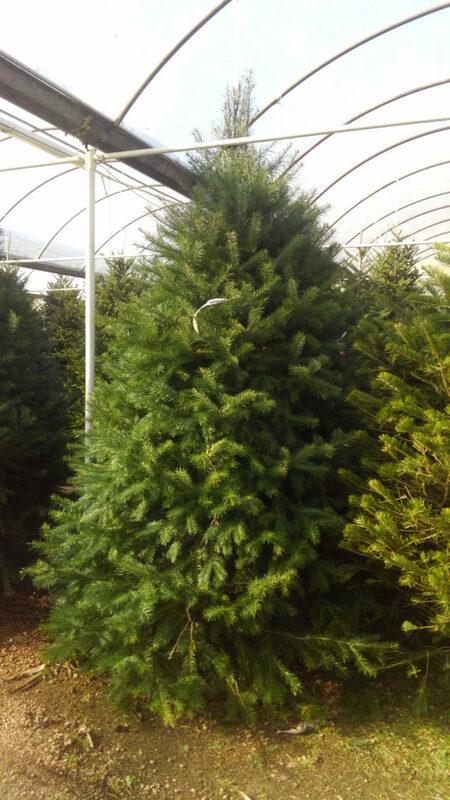 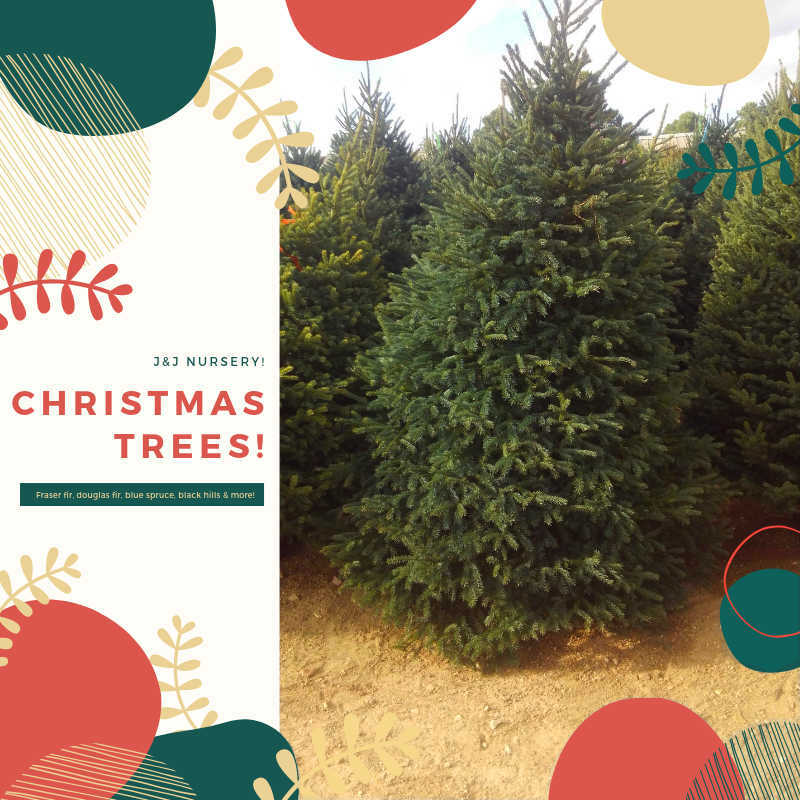 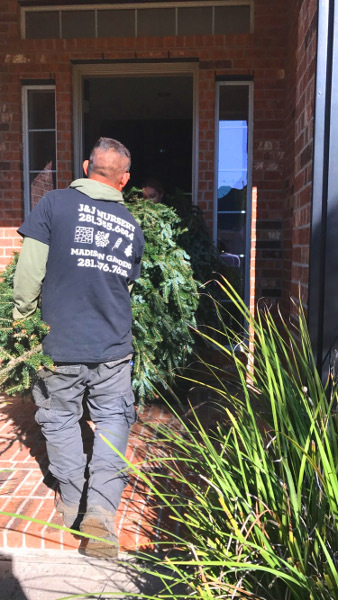 This entry was posted in Christmas Trees, Wreaths and tagged Black Friday, Black Hill, Blue Spruce, Christmas, Christmas Trees, Flock, Flocking, Noble Fir, Short, Tall, Trees, Wreaths on November 25, 2016 by jjsnursery.